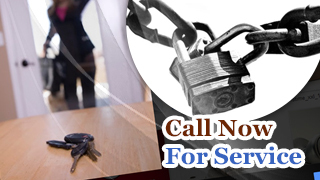 Quick response and quality service for your locks and keys, that’s our motto! Call us today for any kind of door lock emergency. We are dedicated in giving satisfactory service to our clients. At Locksmith Silverdale, we have a great team comprised of experts in the field. We have state of the art equipment and technology. Our service is fast and leading in the field. We don’t just give excellent service but we also give sound advice to help prevent future emergencies in Washington . If you call today you don’t have to wait for hours or days because we work quickly. Call us today and see the difference! Home locks rekey & break-in repairs! 24/7 emergency services!